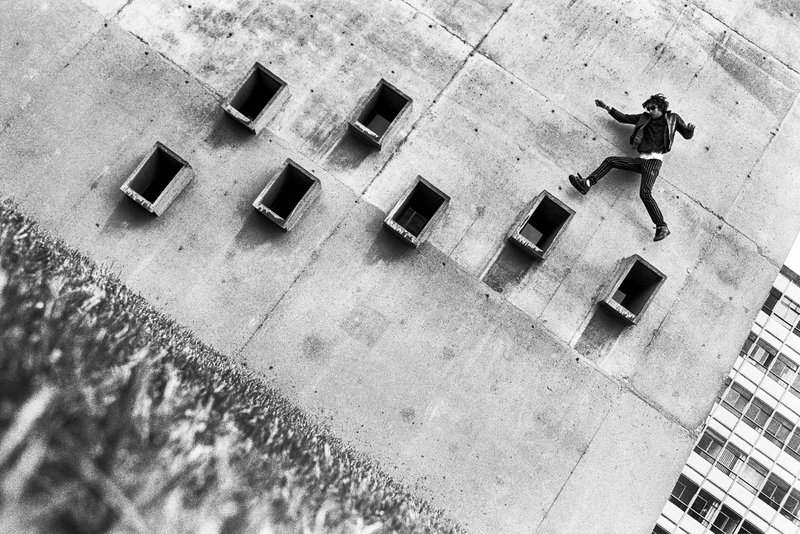 Photographer Fred Mortagne aka French Fred presents his book Attraper Au Vol which gathers 15 years of work. 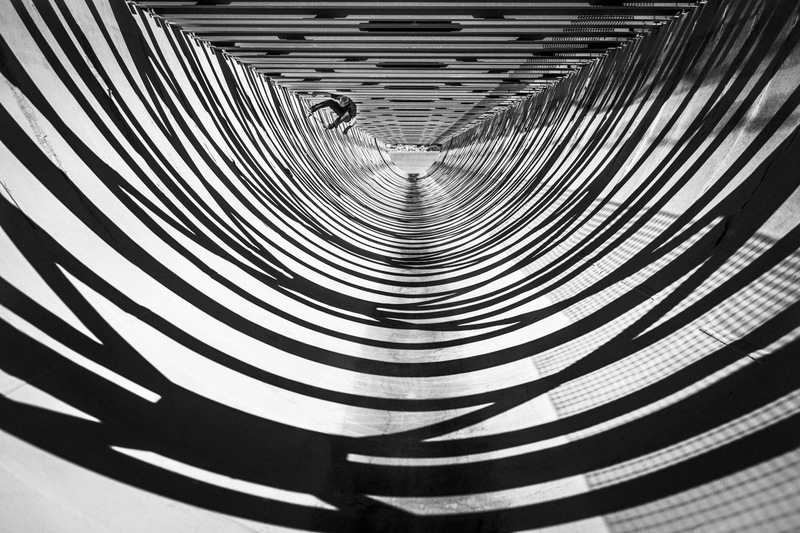 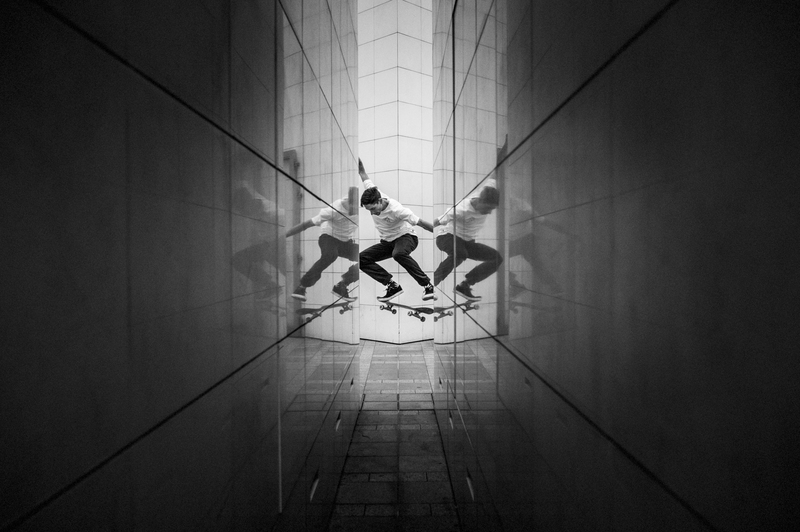 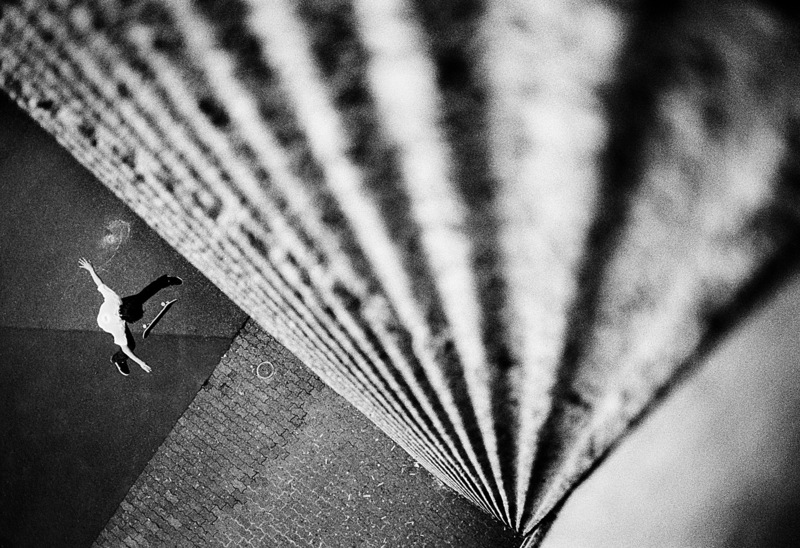 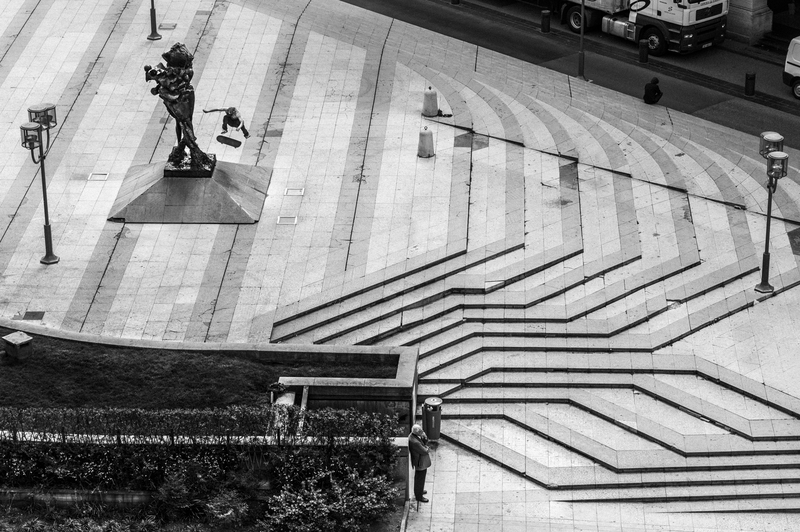 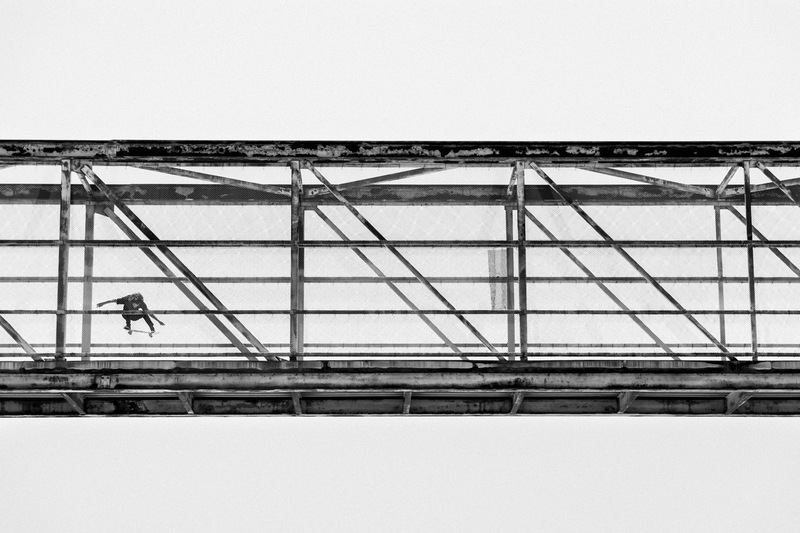 Well known in the urban and skate scene, Fred Mortagne made a name for himself with his signature monochrome photos. 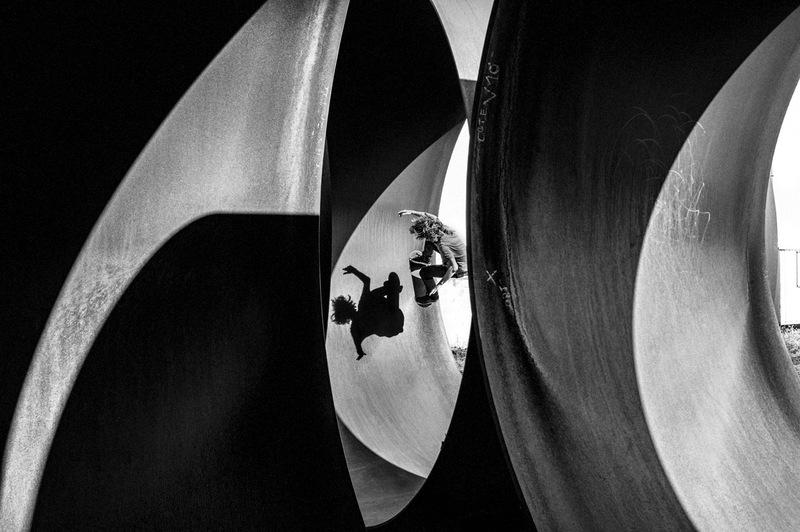 His abstract compositions in black and white combine architectural and geometrical elements whilst enhancing the beauty of skate and of some moments captured.